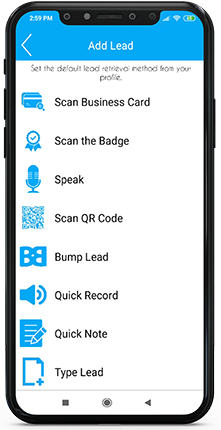 Ability to access data on ANY DEVICES ANYWHERE WITH OR WITHOUT INTERNET. 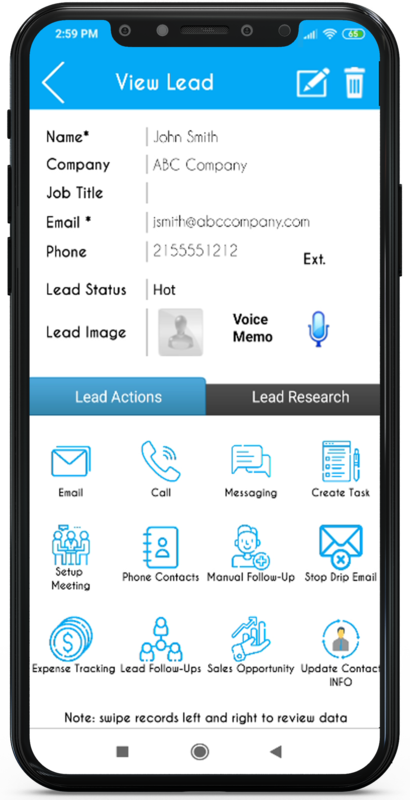 Lead generation refers to the capturing of business prospects or contacts interest toward purchasing products or services. 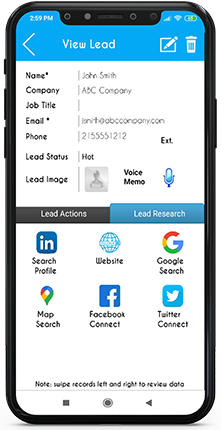 These sales leads are captured through various sources, including campaigns, exhibitions, tradeshows, referrals, phone calls and branding. MLeads provide unique and powerful Lead Research feature. User can search information about the Leads on. 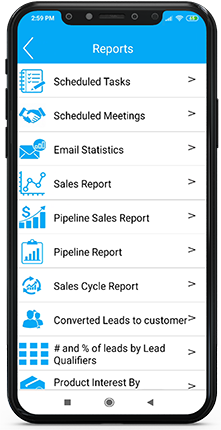 Instant bulk personalized email follow-ups using predefined email message templates in seconds, set drip email schedule, tasks and meetings and more. 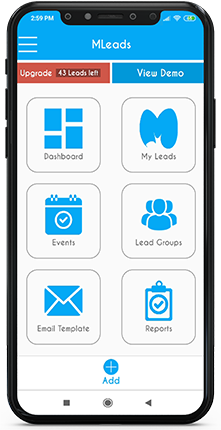 MLeads is available on App Store and Google Play Store.